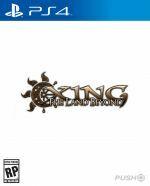 First-person puzzler Xing: The Land Beyond will launch on the PlayStation 4 next week, with full optional PlayStation VR support. 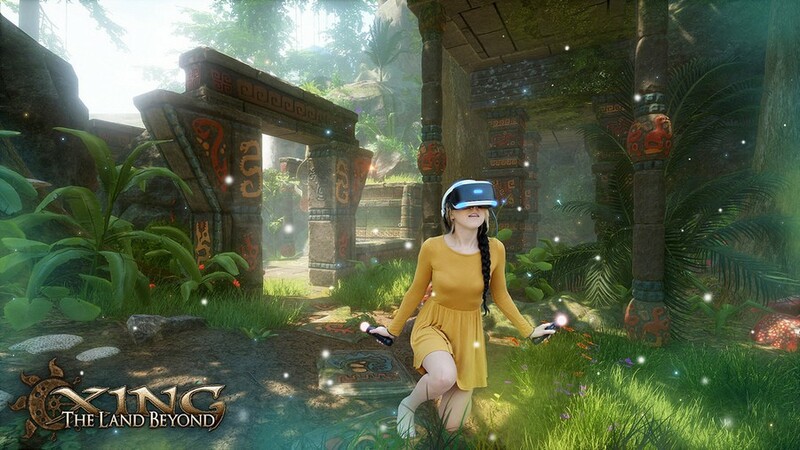 The title, which is set in the afterlife, will see you “follow forgotten stories, collect artifacts, solve puzzles, and discover secrets”. There will be multiple graphical settings on the PS4 Pro, allowing you to favour either image quality or framerate – depending on your preference. Furthermore, there’ll be PlayStation exclusive content: “We’ve added a whole new mini-level just for PS4 fans, complete with a new story and puzzles.” There’s no word on a price just yet, but the title will be available from 13th February on the PlayStation Store. Reading the reviews, this sounds like an "Edith Finch" (which I loved) VR game. I doubt it has the depth and emotional tug the What Remains did, but it appears sound enough to invest in. Comparisons to Edith Finch you say...consider me interested!! So the afterlife is in some aztec jungle?.... Ok lol. EDIT: did someone say edith finch!?!? From the trailer I was thinking more Myst/Riven than Edith Finch. Either's fine by me.